Garden and grounds maintenance services and contracts by RHS trained gardener / horticulturalist in the Truro, Falmouth, Feock, Mawnan Smith, St Mawes areas of Cornwall. Domestic and commercial gardening services. Garden maintenance and restoration services by professional, RHS trained gardener and horticulturalist - Truro, Falmouth, Feock, Mawnan Smith and St Mawes, Cornwall. Serving commercial and domestic. Horticultural consultant and specialist. Gardens require skill, knowledge and artistry to keep them looking at their most beautiful. Pruning, weeding and an appreciative management of the natural environment are all essential components of our professional garden maintenance and/or restoration service. Keep your garden looking fresh and vibrant with expert level plant care. Professional gardening help can be of great pleasure and indeed essential and profitable for businesses looking to protect their investment. We offer commercial contracts and domestic gardening services in Cornwall especially around Truro and Falmouth, including Feock, Mawnan Smith and St Mawes. Being a horticulturalist trained by the Royal Horticultural Society (Advanced level Diploma in the Principles and Practices of Horticulture and currently studying for my RHS Master of Horticulture award), a member of the Chartered Institute of Horticulture, a member of the Gardener's Guild, a registered waste carrier and of course insured, you can trust and rely on me to look after even your most beloved plants and cater for all aspects of your garden needs. Get in touch for a no obligation initial consultation and free quote. I also offer a consultancy service throughout Cornwall. Juniper Gardens gives priority to work that is regular through all the seasons. Due to exceptional demand, Juniper Gardens can currently only consider gardens that are, or aspire to be, of a very high horticultural standard. 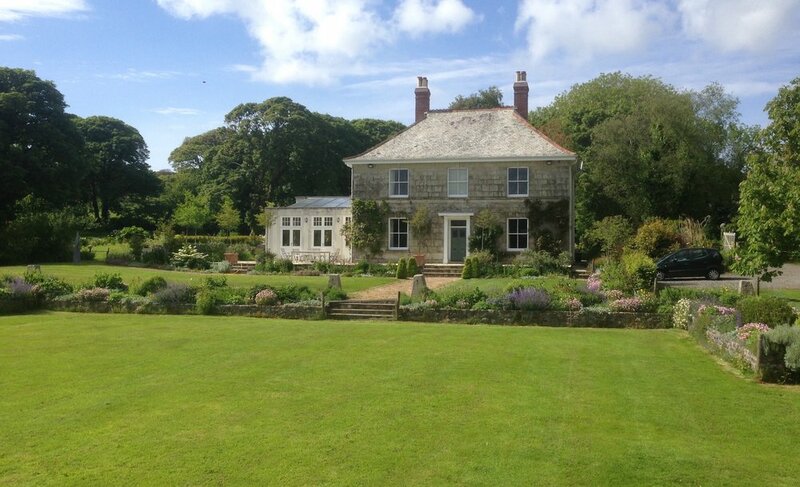 Juniper Gardens has over 12 years experience in gardening, garden maintenance and restoration services in the Truro and Falmouth areas of Cornwall, including St Mawes, Feock and Mawnan Smith. 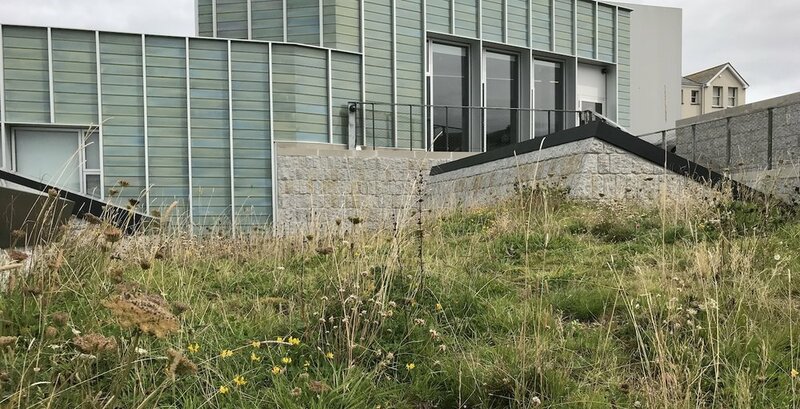 Recent projects include an eighteenth century manor house, the Barbara Hepworth Sculpture garden and the new Tate St. Ives roof garden. Our plant knowledge, creativity and garden expertise can offer something new and exciting for every home or business. Look no further if you are looking for a knowledgeable, professional and skilled gardener in Cornwall. We employ Jodi for half a day each week. Apart from being a knowledgeable gardener, Jodi is a hard worker and good company. weed spraying and of course grass and hedge cutting. Jodi is intelligent, and above all honest about his time spent working and payment received. There may be other gardeners who charge less but for sheer value for money he is the best. — John Keers, St. Agnes. — Janet and Michael Edwards, Truro. Copyright © Juniper Gardens 2017. All rights reserved.